If you have questions email email me at: shawnshhauslein@chocoholic.org . 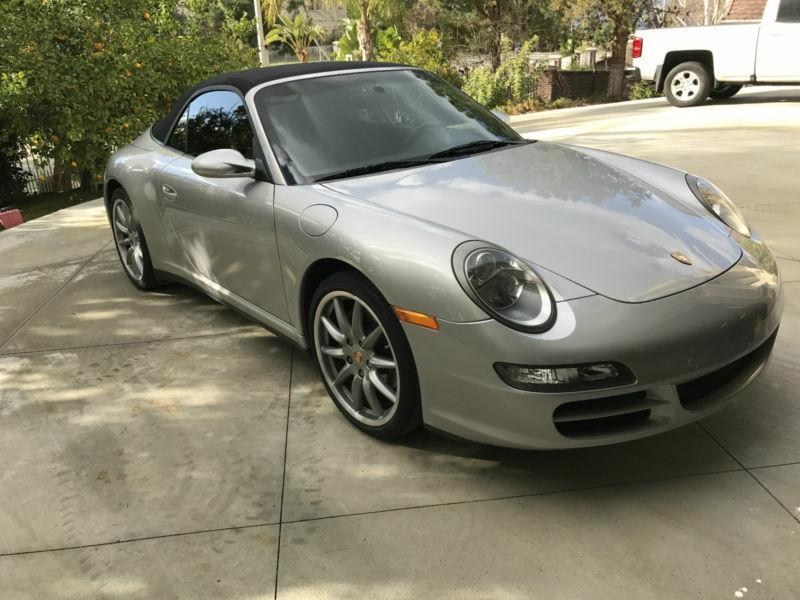 Selling this excellent condition Porsche, my wife just doesn't drive it enough. The vehicle is next to perfect and runs and operates like an absolute charm. The last picture is a scan of the carfax vehicle history report . The Title is Clean and Clear and in my possession. I can help you arrange to ship the vehicle as well. I work in the automotive industry so I know the importance of maintenance and can tell you that this car has always been very well maintained!